You can keep your joints healthy without the need of any medical involvement if you are not suffering from any serious illness. You can simply keep your joints healthy by taking proper care of your joints and by following simple exercise at home. 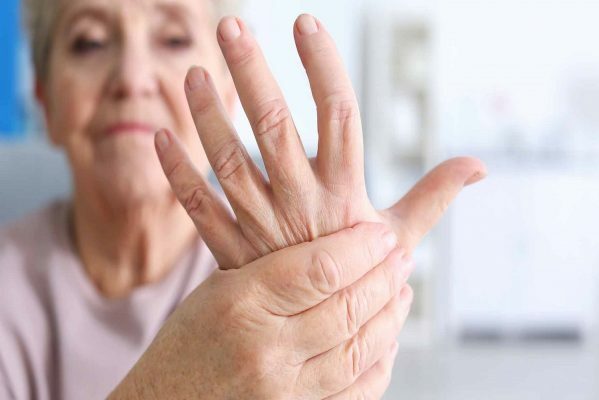 To keep your joints healthy forever, you can follow these simple yet useful tips. Handle bulky weights. Whenever you are handling bulky loads, try to use your largest and sturdiest joints so that less stress is put on the smaller hand joints and the weight can be spread over large parts. Whenever you carry heavy items, try to use your palms in place of your hands. Bones must be strongly build. You can increase your calcium consumption as diet rich in calcium helps in building strong bones and chances of osteoporosis are reduced. If you are not able to take appropriate calcium in your diet, you can have calcium supplements. Add colour to your diet. Adding colour means addition of “GREEN VEGGIES” in your daily diet. Fruits and green vegetables are very rich source of nutrients and help in fighting against several diseases. Snitch in nutritious food. Try to keep some healthy fruits and vegetables pre-cut in your refrigerator so that you can have them at the time of snack. This will keep you away from the oily snacks at evening time. You can have carrots, melon, watermelon and celery at snack time. Limit your caffeine consumption. Many individuals have a habit of drinking coffee or tea at night-time, this habit is not good for health. According to a research, excess caffeine can lead to weakening of bones. Increase vitamins in your diet. Adding vitamins in your diet can help you in building strong bones. Vitamin C helps in repairing the tissue, vitamin E helps in relieving pain. Do yoga. Yoga is very much in trend nowadays, so by following the trend you can you are your body and mind healthy. Yoga postures also helps you in keeping your joints strong. Relish a massage. Massage can help in alleviating muscles and joint pain and can reduce stress and fatigue from the body. In your busy schedule, you must find out some time and must enjoy a massage. Meet your doctor regarding your joint pain. If the pain is serious, you must consult your doctor so that he can diagnose the main problem. Prefer function to fashion. You should try to buy not only good-looking shoes but also the comfortable one. Shoes must be flexible with comfortable sole so that your joints feel relaxed.